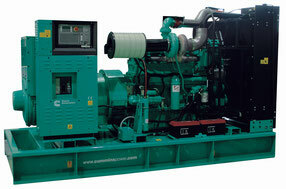 A range of generator sets between 8 to 3300 kVA for a complete and reliable solution. We provide a technical study for your installation with plans and security certificate for each generator set. Cummins is one of the largest manufacturers in the world. Cummins manufactures every engines, alternators, control panels, insulation system and exhaust system. Every pieces of equipment are designed to operate together and give to your generator set the best efficiency as possible. Cummins take place with his worldwide network wherever you are. 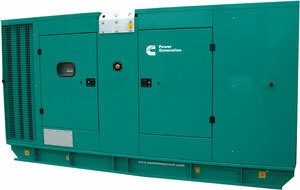 The official network is qualified for the service and the maintenance of your generator sets. 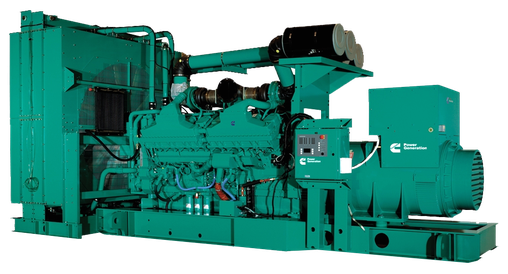 Cummins is a major player on the generator sets’market. The company takes advantage of the experience of the largest world manufacturer of diesel engines exceeding 50hp.